Hagåtña Bay (international price) 90 cents – on sale June 1The Postal Service will issue this stamp in the Scenic American Landscapes series to honor the Territory of Guam. Located approximately 1,600 miles east of the Philippines in the Pacific Ocean, Guam is the largest and southernmost of the Mariana Islands. Approximately 212 square miles in size — roughly three times the area of Washington, D.C. — Guam is home to a population of approximately 158,000 people, including native Guamanians, known as Chamorro, as well as others of European and Asian descent. Today the island is a popular destination for tourists, with some 1.5 million people visiting the island annually to enjoy its natural beauty. 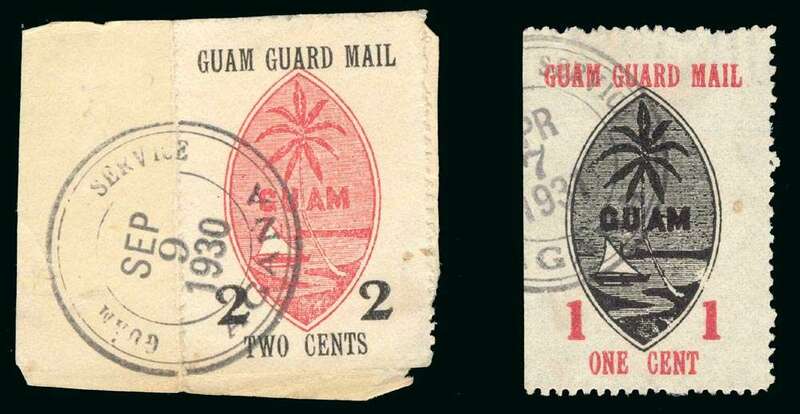 The stamp features a photograph by Michael S. Yamashita of a sunset of Hagåtña Bay in Hagatna, the capital of Guam.